Our Vermont members include 15 food co-ops start-up initiatives, locally owned by more than 42,000 people, and operating 14 storefronts (15 if you include New Hampshire’s Co-op Food Stores’ White River Junction location). Together, these co-ops employed more than 800 people, generated $133 million in revenue, and contributed more than $300,000 to community organizations in 2016. 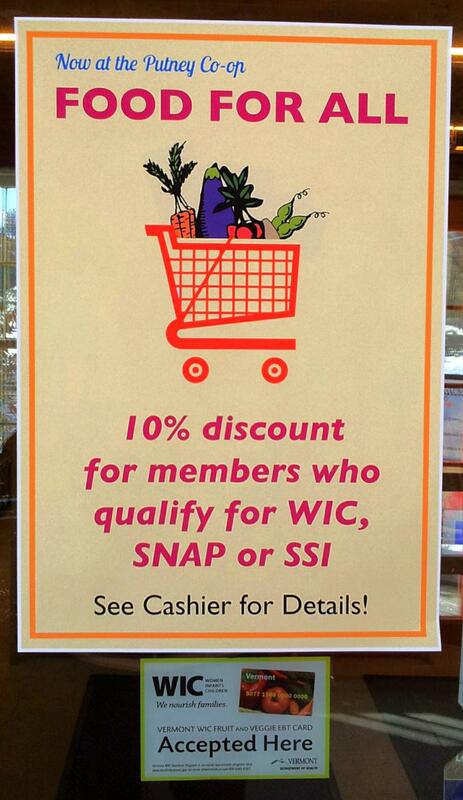 For more information on your Neighboring Food Co-ops in Vermont, visit the links below.